What a great post! I remember watching that Series and loving it, especially that 7th game. I doubt if any pitcher would be allowed to go 10 innings these days — maybe Halliday. It shows you how much the game has changed in a relatively short time. 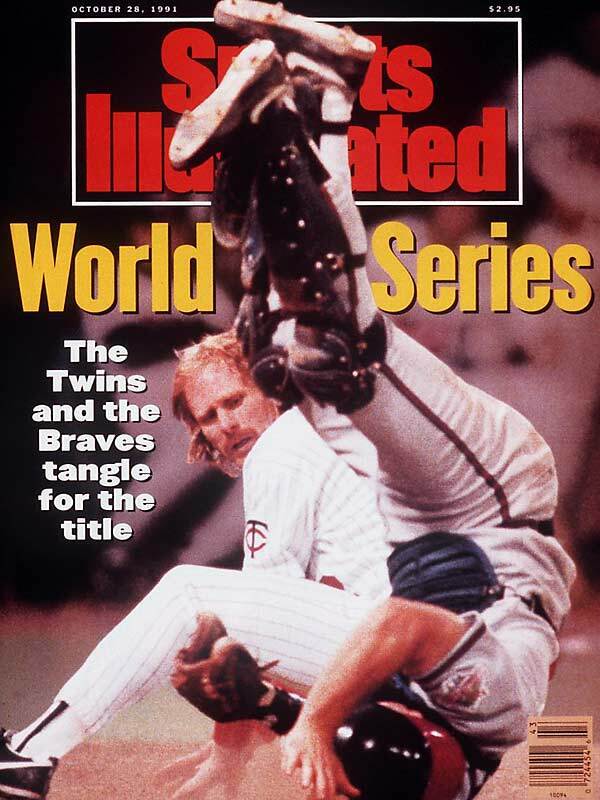 Some people think that Morri’s performance was the greatest World Series outing ever. I had a good friend who graduated from and taught at Columbia University and he was proud of the fact that Gene Larkin had gone to Columbia as well. 2001 is way overrated, especially since the Yankee wins game on blown saves and game 7 was a fluke because of the bloop hits and error by Mariano. Still, it was exciting. 1986 was great because of the last two games — I’m a Mets fan, so for me that was the best — but the first 5 games were generally one-sided. I have some baseball posts over at my blog. I’m going to throw a link to this blog up over at reddit.com This is incredible. Thanks, Keith! I appreciate the kind words and link. I’m obviously a Twins fan, but respect the Mets as my dad grew up a Dodgers/Mets fan and my uncle is a Mets fan. Hopefully you guys can get things squared away this offseason and be back in the chase next year. I’m still a Johan fan! The 2001 World Series will always be overrated because the Yankees won and it happened shortly after 9/11. 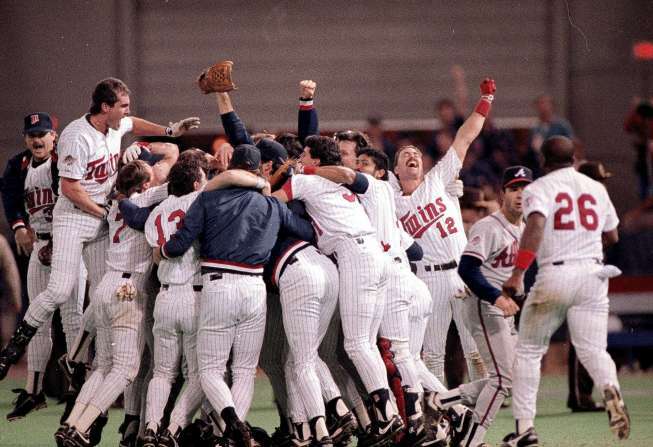 The 91 WS on the other hand really showed some scrappy baseball players playing scrappy baseball. You really should read thoroughly prior to criticizing. Nowhere in my blog do I say the Yankees won the 2001 World Series. Very cool story, Christopher. Thanks for sharing.